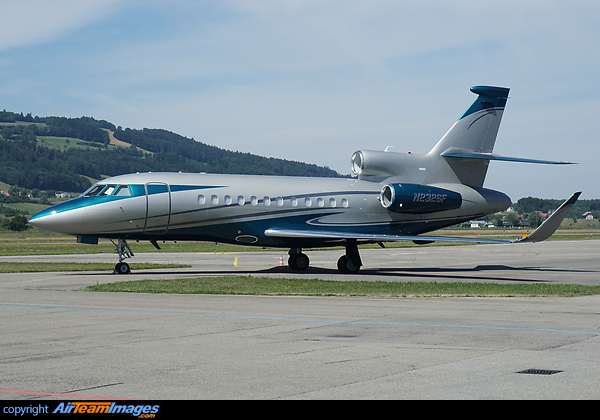 The Falcon 900LX is the newest, and longest ranged version of the 900 family yet. It has High Mach Blended Winglets designed by Aviation Partners Inc. The same winglets are being developed for the entire Falcon 900 series as a retrofit kit. The 900LX uses TFE731-60 turbofan engines that deliver 5000 lb of thrust each.